Ingrown or deformed toenails range from being merely uncomfortable to being painful and infected. Toenail problems are amongst the most common reasons for people seeking the assistance of a podiatrist, because they’re impossible to ignore and they can’t be resolved without professional help. 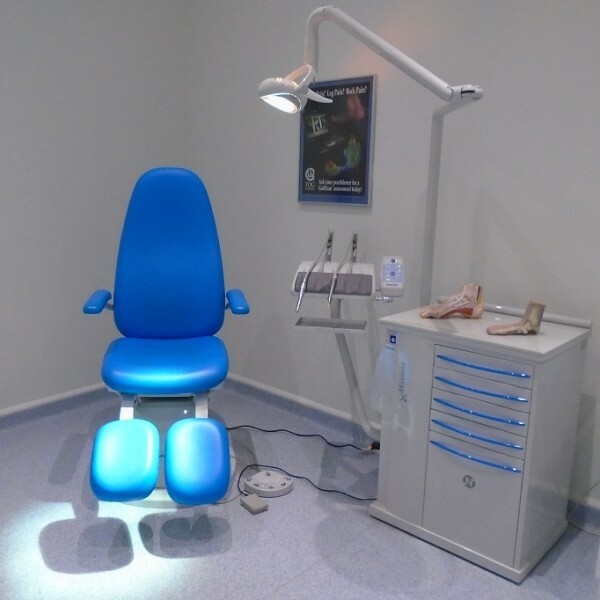 At Feet By Pody, we try a range of chiropody treatments to resolve your toenail problems, but sometimes the only solution is toenail removal surgery with local anaesthetic. This procedure provides permanent relief, and our foot specialists manage the entire process in a hygienic medical environment. The most common problem requiring minor toenail surgery is an ingrowing toenail, where the side of your nail cuts into the surrounding skin. Mostly affecting the big toe, the skin can become inflamed and infected which can be very painful. There are many different causes for ingrown toenails, including poor nail cutting technique, narrow fitting shoes, or injury. Sometimes it’s simply a case of genetics if you have nails with naturally curved edges. Other situations requiring toenail surgery are fungal nail infections or thickened toenails that press on your nail bed causing painful corns to form under the nail. Many people mistakenly believe toenail surgery is a complicated procedure requiring a hospital visit. However, this is often not the case. It’s a fairly routine procedure that our expert team of podiatrists can perform at any of our London clinics. We perform two types of surgery: a partial nail avulsion, where we remove one or both sides of the affected nail, or a total nail avulsion, where the entire nail is removed. The area will be numbed throughout the procedure using local anaesthetic that blocks the nerve endings, so you don’t feel any pain. Once the nail has been removed we use a chemical to destroy the cells, preventing regrowth. We dress the nail so you can go home, and arrange for follow-up appointments to check that it’s healing properly. Click here for further information on toenail surgery with Feet By Pody. Yes, the procedure is carried out under local anaesthetic so you can eat as normal beforehand. DO I NEED TO WEAR ANYTHING SPECIAL FOR SURGERY? We recommend you wear loose-fitting or open-toed shoes on the day of your surgery. CAN I DRIVE AFTER SURGERY? No, you should arrange for somebody to drive you home. Your motor insurance could be compromised by having a local anaesthetic in your toe. Sometimes patients experience slight discomfort once the local anaesthetic has worn off. If so, we advise taking a painkiller such as paracetamol for up to two days afterwards. WILL THE NAIL GROW BACK? We treat the area with a chemical, phenol, to destroy the cells, preventing regrowth. There is a less than a 10% chance of the problem nail growing back. WHAT ARE THE AFTERCARE PROCEDURES? Once home, we recommend that you rest and keep your foot elevated for a few hours. You can return to work or school the following day, although we advise you refrain from sporting activity for up to three weeks. Keep your toe dry until your follow-up appointment a few days later, where we will show you how to dress your toe, which you’ll need to do on a daily basis for a few weeks. We’ll have a final review approximately four weeks after surgery. WHY CHOOSE FEET BY PODY? At Feet By Pody, our foot specialists have many years’ experience in toenail removal surgery, and we understand that some people are anxious about the procedure. 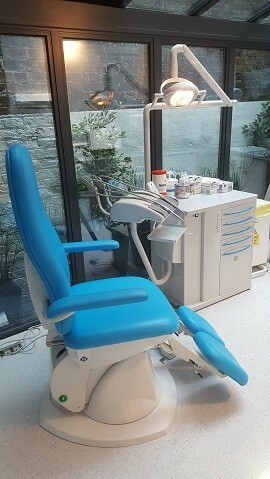 We only carry out surgery once all other options have been exhausted, and we’ll fully explain the procedure and do our utmost to make you feel at ease throughout. 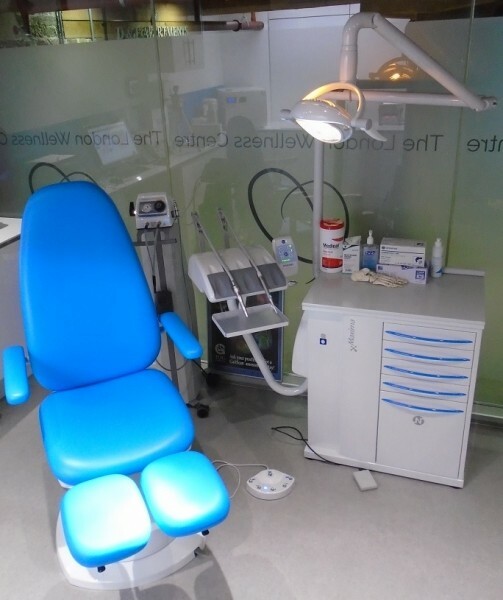 We operate from four modern, well-equipped clinics in London, where we use the latest stringent sterilisation procedures to ensure you receive the most hygienic foot care possible. We can also prescribe and supply antibiotics if necessary. If you’re suffering from toenail pain, book an appointment with Feet By Pody today. Book Online or call 020 7099 6657 to speak with one of our friendly, knowledgeable health care professionals.